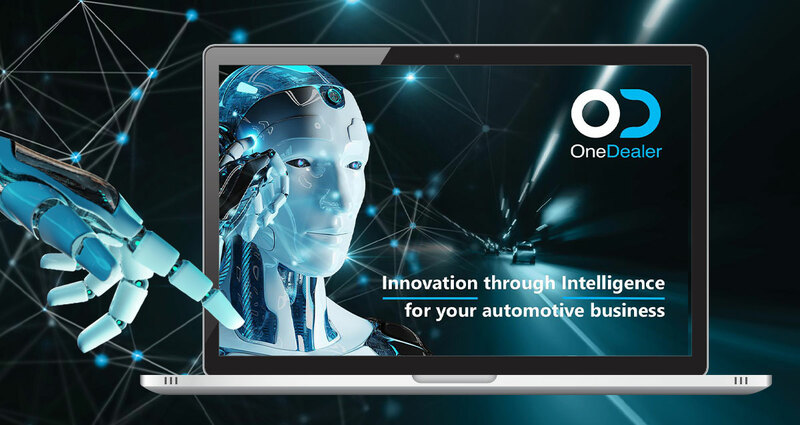 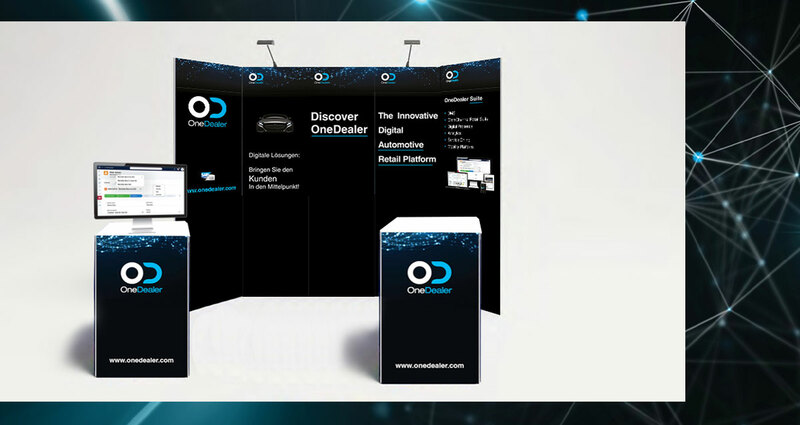 OneDealer is a Cloud-based automotive software which brings the 4 worlds of the automotive industry together: Dealerships, OEMs, Cars, and Drivers. 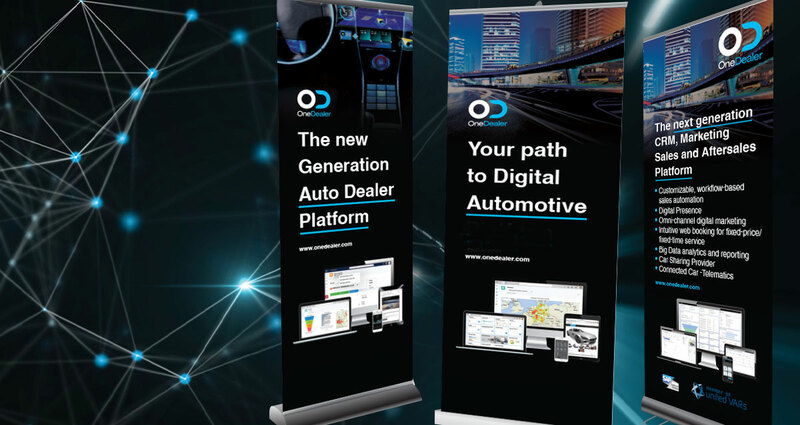 The OneDealer suite includes modules for sales, after-sales, spare parts, finance and administration, ecommerce, a B2B marketplace, virtualised dealerships and cutting-edge mobile apps. 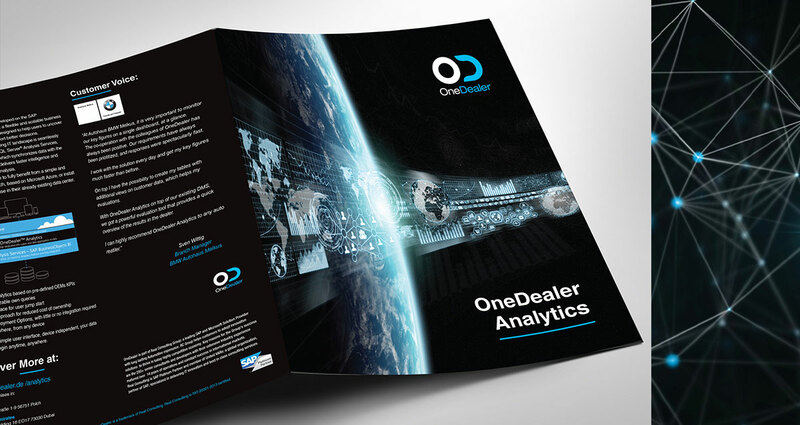 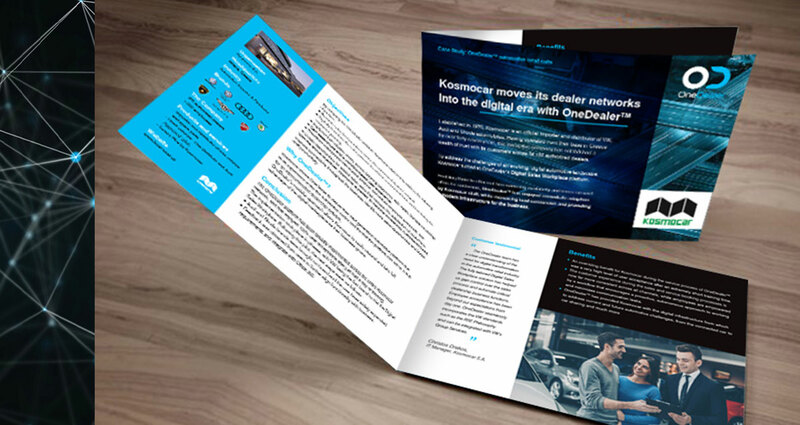 Integrated ITDC has been providing digital strategic planning and content marketing services to connect OneDealer with their audience.